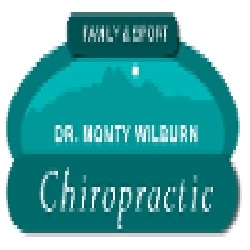 At Family & Sport Chiropractic, we offer an integrated approach to chiropractic, sport, and physical medicine. As wellness care providers, we work with you to identify the cause of your pain and restore balance and function to your body, so you can perform at your maximum capability. At Family Sport & Chiropractic, you will receive the latest treatment combining manual manipulation, low force instrument adjustment, soft-tissue percussion, cold laser therapies, and rehabilitative exercises. Call today to make your appointment!